Hotels have fascinated me since I was young. Some people are skeeved out by hotels or simply find lodging average or uninteresting, but for me, there's nothing like hearing the click of a new door unlock and finding a massive, pillow-laden queen-size bed on the other side. I drop all of my things in the middle of the floor and explore every corner of my suite until all the nooks and crannies have been inspected. 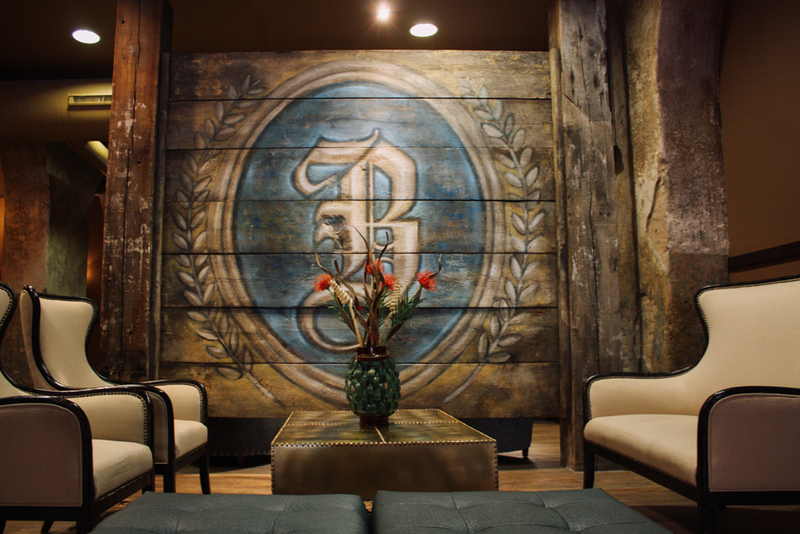 I probably enjoy hotel-shopping a little too much before I travel to a new city, but the place we found in Milwaukee may top the list of coolest hotels I've ever stayed in. 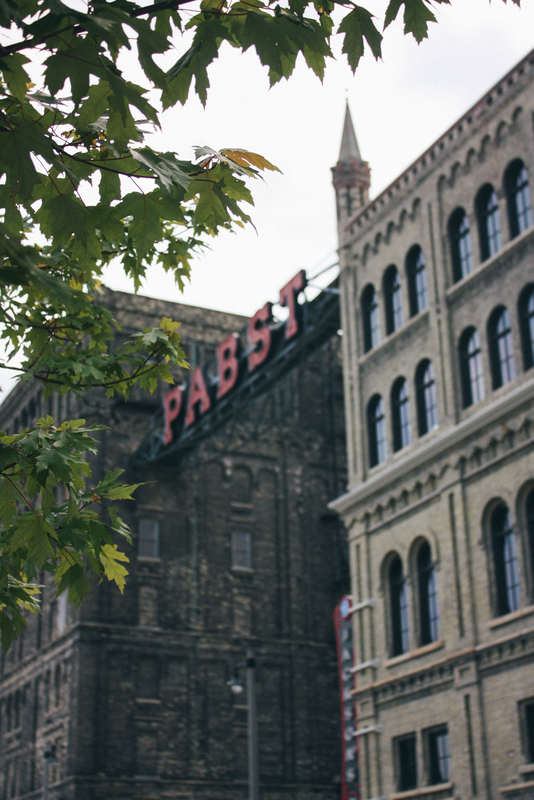 Upon arriving, my friend Emily and I quickly discovered that Milwaukee is basically a city of castles and brews—beer and coffee alike. 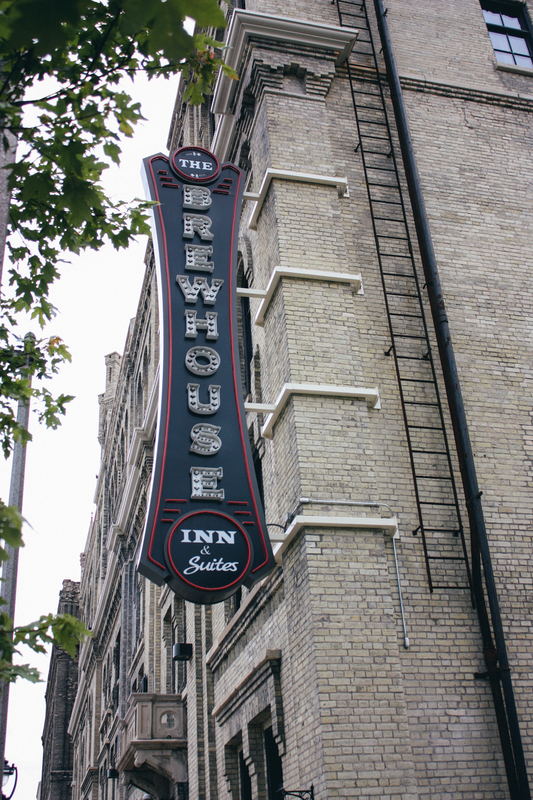 The Brewhouse Inn & Suites was the original PBR brewing plant (hipsters, this is about as close to the mothership as you'll get) and it's unreal to see how they've preserved so much of the manufacturing equipment amidst restoration. They're something like a 10-minute walk to the river—where it feels like the actual city begins—but on a gorgeous weekend like it was over the Fourth of July, we were happy to spend the time outside. It may have taken us nine tries to figure the Keurig out. We may have spent one stuffy night of sleeplessness before we realized we hadn't turned the air conditioning on. We also may have slept through the continental breakfast (twice), and housekeeping ran our dishwasher to clean just two little glasses—but memories were made here. What else is there when it comes to travel? Thanks to the Brewhouse for having us! We loved it and I can't wait to come back.